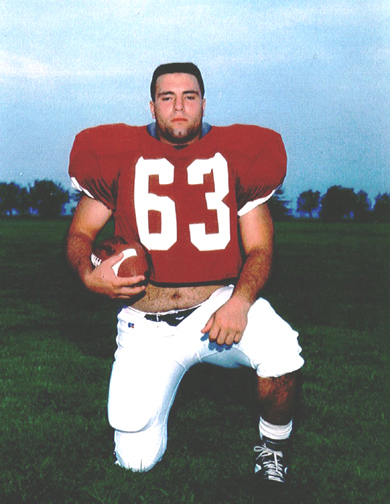 This 1988 Bishop Noll graduate was a versatile 2-way football performer as an offensive lineman, linebacker and punter. He earned all-region and all-conference recognition as a center. 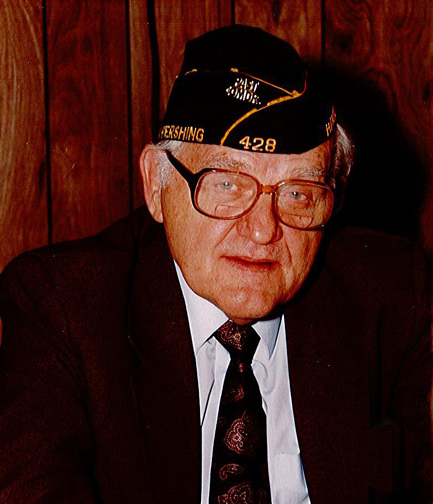 In college, he was a 3-time letter winner as a defensive tackle at St. Joseph’s College, which established the Joe Betustak Award for courage in his honor. Also at Noll, he was a 3-time letter winner in baseball as a catcher and 1st baseman. A championship wrestler, he won a state title for Clark in 1941 and also competed on the Pioneers’ state championship squad in 1937-38 as a freshman. He went on to compete at Indiana University, gaining 3 varsity letters in.’42-43, ’45-46 and ’46-47. For IU’s undefeated ’45-46 squad, he also earned All-America honors placing 3rd at 175 pounds in the NCAA Tournament. This multi-sport standout played on five state championship teams during his high school years. The 1963 Hammond High alumnus started at center for the Wildcats’ 1960 & ’62 mythical state title football teams. 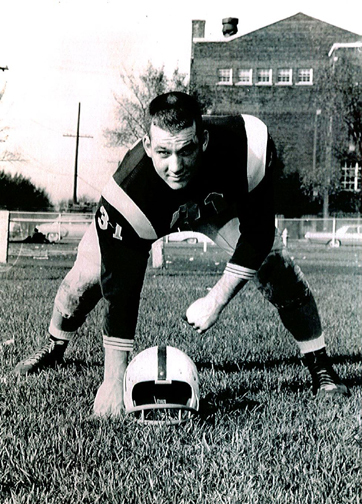 He also started at defensive end and served as co-captain of the ’62 team. Additionally, he was a 165-pound state wresting finalist on the Wildcats’ ’63 state championship squad. He went on to earn varsity letters in both sports at Bowling Green State University (Class of ’67). Additionally, while in high school he played on a Connie Mack state title baseball squad. This 3-sport Morton participant (Class of 1958) excelled particularly on the baseball field, starring as a 3rd baseman and pitcher. He went on to play collegiately at Missouri Valley College. 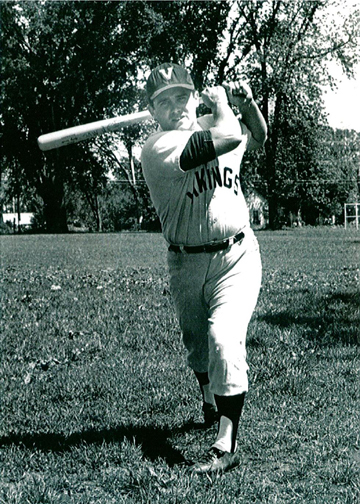 Before graduating there in ’68, he helped lead his team to the College World Series by recording the 5th leading batting average in the nation. Following his playing career, he continued his athletics career as a high school coach at Hammond Tech and Bloom Trail (IL). 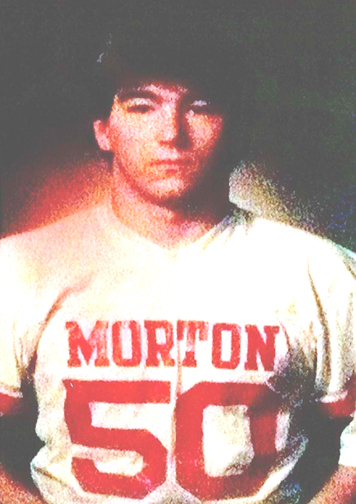 As a Morton Governor, this 1988 graduate was an all-state football linebacker in ’87. He went on to play briefly at St. Joseph’s College. The 7-time high school letterman in 2 sports also was a sectional and 2-time all-conference wrestler. After graduating from Purdue University Calumet in 1995, he continued his athletics career as a successful high school coach. An accomplished, 3-sport high school athlete (track, basketball, cross country), this 1967 Hammond Tech graduate was an Indiana high school track & field state finalist in ’66 (5th) and ’67 (4th). He continued to achieve as a high jumper and hurdler at Rust (MI) College (’67-70), earning recognition as a conference record-setting high jumper. Also as a high jumper, he qualified for the ’68 U.S. Olympics squad. This 1991 Gavit graduate competed in 4 sports but excelled especially in football as a wide receiver, quarterback and safety. He was a 2-time Bloomington Herald-Telephone all-state selection (’89 & 90), also earning all-region and all-conference honors. 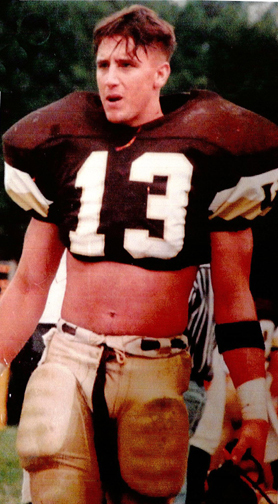 As a free safety at Valparaiso University (Class of ’95), he recorded 19 interceptions and earned All-America and all-conference honors in ’93 & ’94. 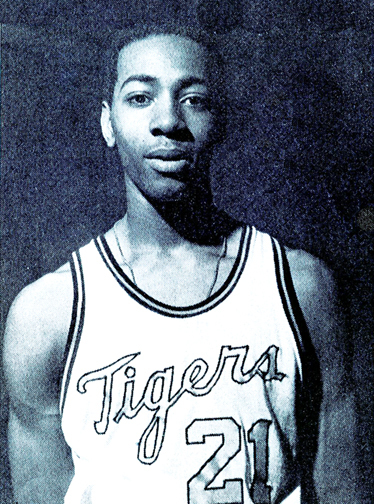 He excelled in basketball as a versatile guard at Bishop Noll and Purdue University Calumet. After graduating from Noll in 1998 as his team’s MVP (14 points, 5 rebounds, 4 assists & 2 steals per game), he became a 4-year starter at Purdue Calumet. Before graduating in ’03 he averaged 20.8 points and was 3rd in career assists. 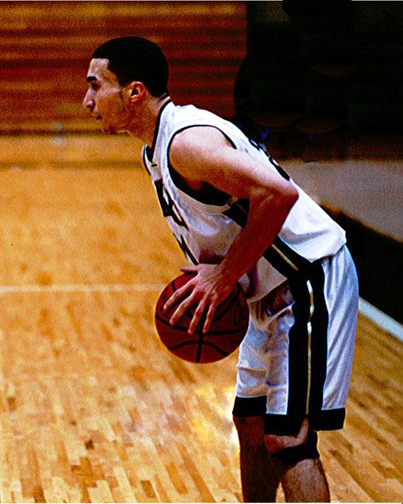 As a senior he was NAIA Academic All-America and All-Chicagoland Collegiate Athletic Conference. He also received his conference’s award for athletic and academic leadership.